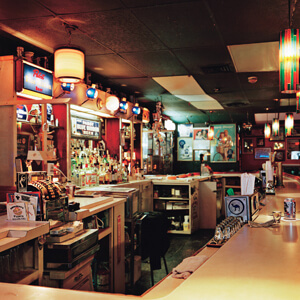 Opened by Robert Porter and Barbara Carter, Bob & Barbara's Lounge has been a South Street staple since 1969. Known widely for free live music, Philly's longest running drag show, and "The Special", Bob & Barbara's Lounge carries on the party started by the original owners. Doors are open seven days a week, now starting at 12 pm every Tuesday through Friday. Come by early and see Butchie! Normal business hours, 3 pm to 2 am, still apply for Mondays, Saturdays, and Sundays. 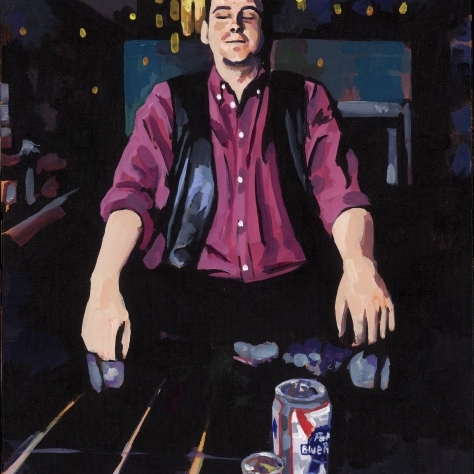 For decades, the legendary Nate Wiley and the Crowd Pleasers served up their brand of "Liquor Drinkin' Music" every Friday and Saturday Night. After Nate's passing in 2013, a variety of Philly's best jazz players have picked up the torch to keep the crowds moving every Friday and Saturday night. These days, the reformed Crowd Pleasers band plays every Friday night and Kelvin Nathaniel and The 4 Notes fills the Saturday Night spot. Both bands take full advantage of the Hammond B-3 Organ that gives the weekend nights at Bob & Barbara's their distinctive jazzy sound. For those looking to be the star of the show, DJ Sara hosts Sing Your Life Karaoke every Sunday night at 9 pm. In addition to these regularly scheduled shows, a wide variety of performances can be enjoyed on Monday - Wednesday nights. Best of all, almost every show at Bob & Barbara's Lounge is free! In 1994, Rick Dobrowolski (Rick D.) was booking live musical acts on Tuesday and Wednesday nights. 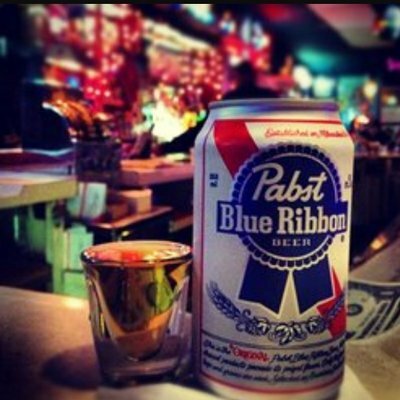 Rick suggested that the bar sell a can of Pabst Blue Ribbon and a shot of Jim Beam bourbon together and call it "The Special". This drink combo became wildly popular, and it still is. It has been featured in many publications, including Philadelphia Magazine, Maxim, Details, The Washington Post, Philadelphia City Paper, Philadelphia Weekly and many others. Often imitated, never duplicated, "The Special" can still be enjoyed for only $4. Hosted by the fabulous Miss Lisa Lisa, Bob & Barbara's Lounge is home to Philly's longest running drag show every Thursday night. Lisa Lisa and her dynamic group of performers put on an interactive show guaranteed to get everyone in the crowd singing and dancing along. Come out and see the best drag performers that Philly has to offer! 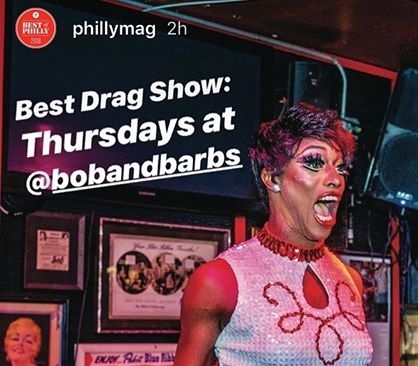 There is a reason why Philadelphia Magazine named the Thursday Night Drag Show at Bob & Barbara's the Best Drag Show in the City! The show starts at 10:15 pm every Thursday night with an $8 cover to enter.